MSC environmental standard for sustainable fishing is the leading eco-labelling programme for wild capture fisheries around the world. The eco-label stands for responsible and sustainable fishing practices. 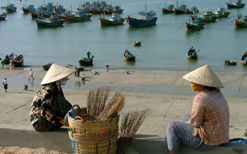 The MSC fishery certification programme can improve access to the new emerging markets, confirm sustainable fishing practices, and protect the environment. 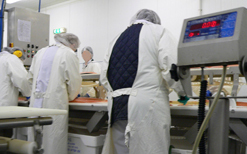 More than 26.000 retail products from over 2.500 certified fisheries carry the MSC eco-label. 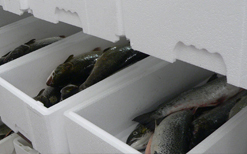 MSC Chain of Custody standard for seafood traceability ensures that a MSC labelled product originates from a MSC fishery and is part of an audited and fully traceable supply chain. A diverse ranges, of businesses, from processors to restaurants apply the MSC Chain of Custody standard ot their products. A directory of certified suppliers is available on the MSC website.